Held at Laverstoke Park Farm in Hampshire, an organic/biodynamic farm started by Jody Scheckter to produce the best-tasting, healthiest foods. Now also home to CarFest South for the past 6 years, the fun filled festival is full of mayhem, music The Strong support from celebrities and programmes on the BBC including Countryfile and BBC Radio 2 makes this a sell-out event with tickets being sold within hours of going in sale. 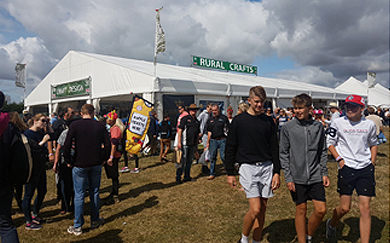 Our visit to CarFest South in Hampshire in 2018 proved highly successful; record sales reported by many exhibitors. We have an excellent site whereby we see visitors regularly and benefit from the superb spending power of this happy and appreciative audience. The event warrants early serious consideration, as the pavilion will be booked quickly. The organisers are expanding this event to increase the number of visitors to match CarFest North, this can only be excellent news for our sales in the pavilion. The visitors purchase their tickets in advance so their spending money is not depleted as they arrive, this further enhances the superb spend from this family/young professional audience. Camping/caravans is booked direct with the organisers. Camping prices start at £180.00 up to £240.00, however we have sourced an alternative nearby – Folly Farm Caravan Park, they are happy to have vans, please contact and book via their website www.follyfarmcaravanpark.com. The postcode is SO21 2PH and the nightly rates start from £24.00. 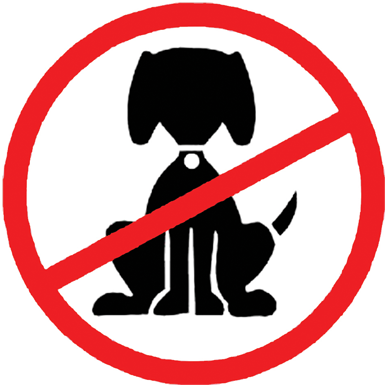 Children under 16 years of age are not allowed on-site on set-up day, Thursday 22nd August.